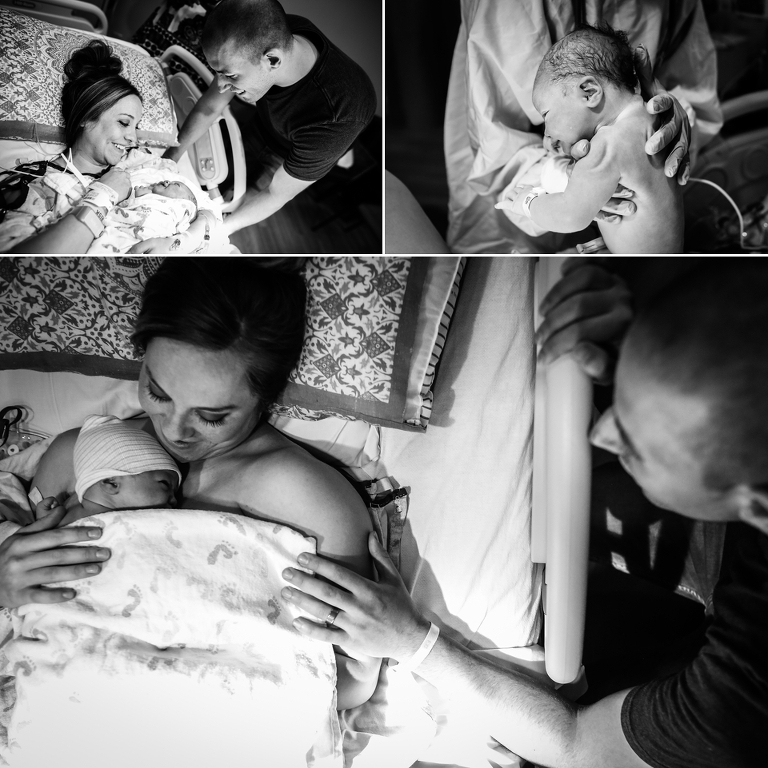 Stephanie Lynne is a Colorado Springs birth, newborn, baby and maternity photographer specializing in organic, natural, timeless family photography. Serving Colorado Springs and Denver. Do you remember the day you met your sweet baby? You pulled him/her up to your chest and let out a sigh of relief. All of that waiting, and finally the biggest moment was here. The first thing you do is look down to see what she looks like. Did she get your nose or Daddy’s nose? You stare at her in disbelief. Disbelief that something so perfect could be in your arms. 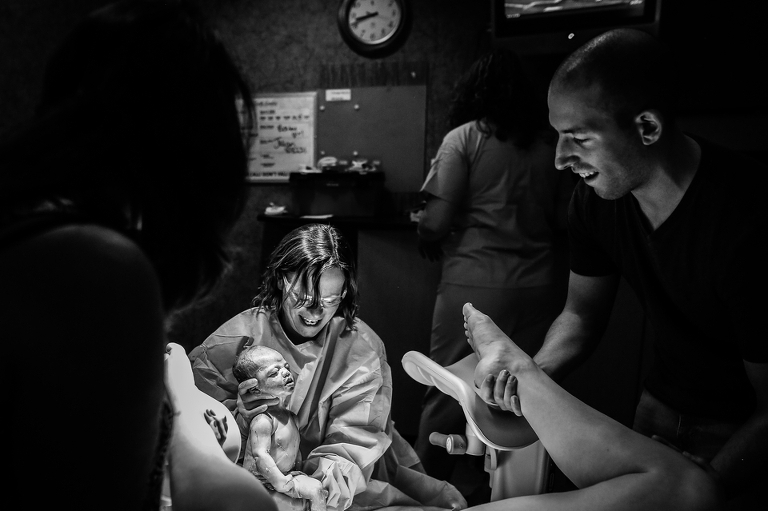 Lucky for me, as a Colorado Springs birth photographer, I get to not only watch Mom’s experience this moment, but I also get to document it for them. The moment they realize that all the hard work of pregnancy and pain of labor really was worth it. The moment that they look at their husband and have never been so in love, that they created this beautiful baby in their arms. The moment that every worry that they had has faded. The moment they truly fall in love like they never have before. Those moments are worth documenting. This birth story was a rush. A quick labor, one day after her due date, leaving me running out the door and getting to the hospital ASAP, only to have Mom deliver her perfect little girl about 20 minutes later. It’s not often that I have that close of a call. In fact, there has only been one other close call, early in my birth photography career. Momma went from 5cm to complete in less than a hour. I was 30 minutes from the hospital and walked in only about 3 minutes before baby was born. Luckily, this time, I had a little wiggle room, and could still capture some of those minutes leading up to the arrival of their first child. 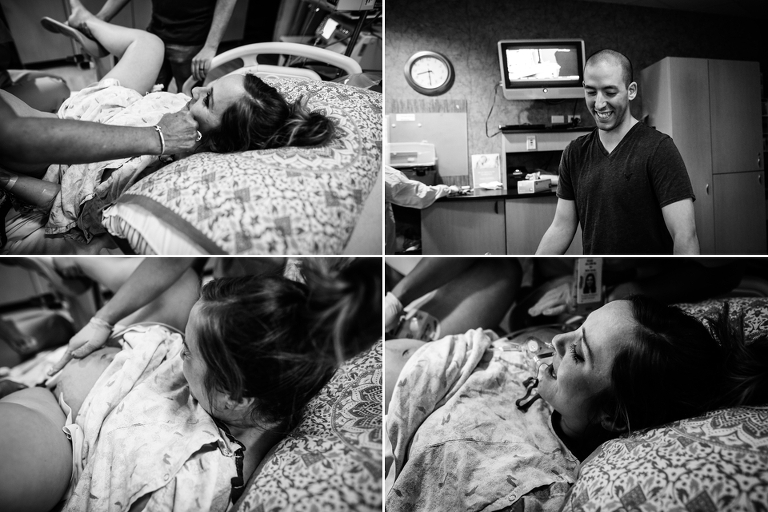 The photos below are proof of just how beautiful this birth was and just how perfect their little girl is. Congratulations to this beautiful family of 3!